The Brits is one of the most exciting events in the British music industry and we look forward to it every year. With some amazing nominees for 2019, it was hard to predict who would take home the coveted awards. Opening the ceremony, Hugh Jackman blew audiences away with his Greatest Showman number, kicking off the party with an all-singing all-dancing bang. Check out the winners of this year’s ceremony below – some of them you may be able to catch on tour this year! Singer/songwriter Ezra has been nothing but a force to be reckoned with this past year. Releasing his second album in March, Staying At Tamara’s and continuing his phenomenal ascent with bangers Shoutgun and Paradise; there was no stopping him. Last night saw him nominated for a Best Single Brit for ‘Shotgun’, but it was his British Male Solo Artist win that stole the show. 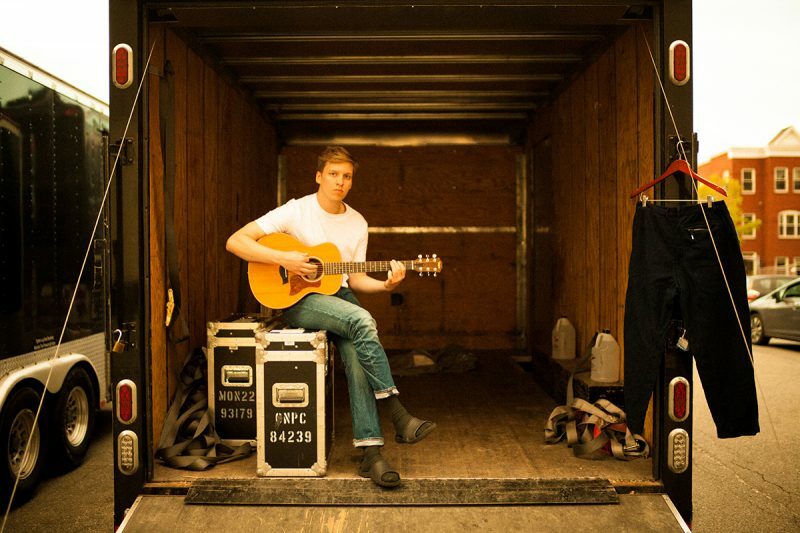 A limited amount of tickets are still on sale for his 2019 tour, or catch him at a whole array of festivals this year – including TRNSMT and Neighbourhood Weekender. The indie pop band have been extremely busy lately. Finishing 2018 off strong with the release of their third studio album A Brief Enquiry into Online Relationships in November, the album picked much critical acclaim – including a 5* review from NME. Their success only continued earlier this year with a sold-out, UK arena tour wowing audiences with their stand-out set designs and lighting. 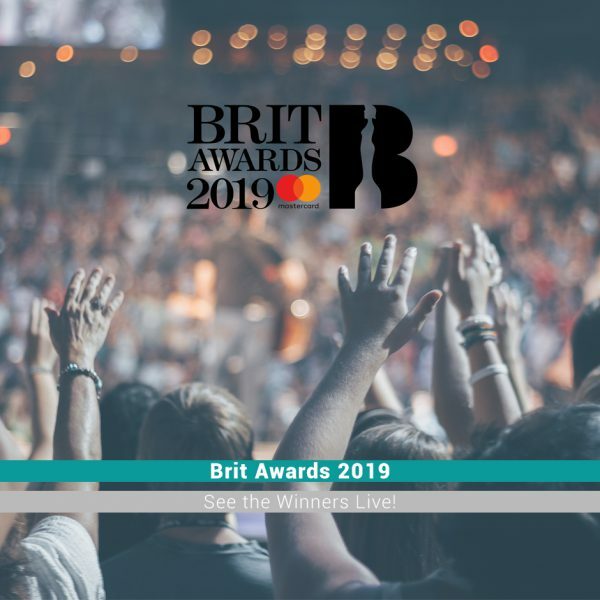 Huge winners at last night’s ceremony, the group bagged two Brit awards – beating the likes of Arctic Monkeys and Little Mix. 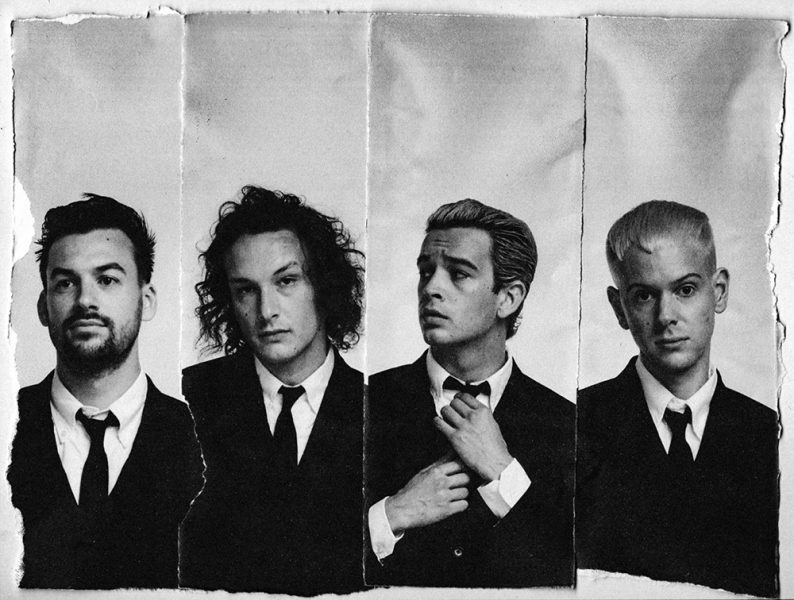 You can catch them headlining Reading & Leeds Festival this August! With a voice like an emotional tour de force, Tom Walker has smashed through onto the UK Indie and singer songwriter scene with his career-defining single Leave A Light On. Tom has yet to release a debut album and is already selling out iconic venues, including London’s KOKO and Nottingham’s Rock City. It’s no surprise he scored the Breakthrough Brit this year! 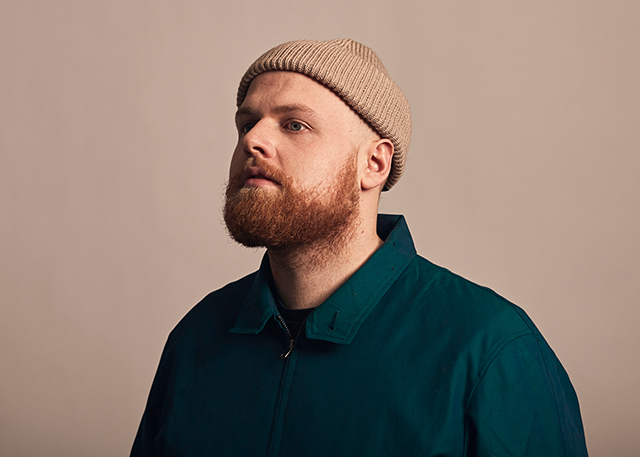 Unfortunately, Tom Walker’s upcoming tour has sold out, but keep your eyes peeled on our ethical re-sale site Fan to Fan for tickets (where tickets can only be sold for the price paid or less!). Best-selling girl group of all time, Little Mix won British Artist Video of the Year for their video Woman Like Me with Nicki Minaj, as voted for by fans. With a multitude of sets, costume designs, and some killer dancing, check out the video below! They took to the stage in astonishment “We never win this! Thank you so much we have had absolutely no shame in asking people every day to vote for this” – Leigh-Anne Pinnock. In 2018 it was announced that the group would be doing their LM5 The Tour to celebrate the latest album, kicking off in Glasgow and storming through the UK. Don’t miss out! Currently preparing for his huge The Assassination Vacation Tour 2019 tour which was announced last month, he will be appearing at arenas across Manchester, Birmingham and London in November. Drake’s much anticipated 2018 album Scorpion took the world by storm. Selling 732,000 album-equivalent units and was nominated for Album of the Year at the 61st Annual Grammy Awards with God’s Plan being nominated for both Record and Song of the year and also picked up an award for Best Rap Song. 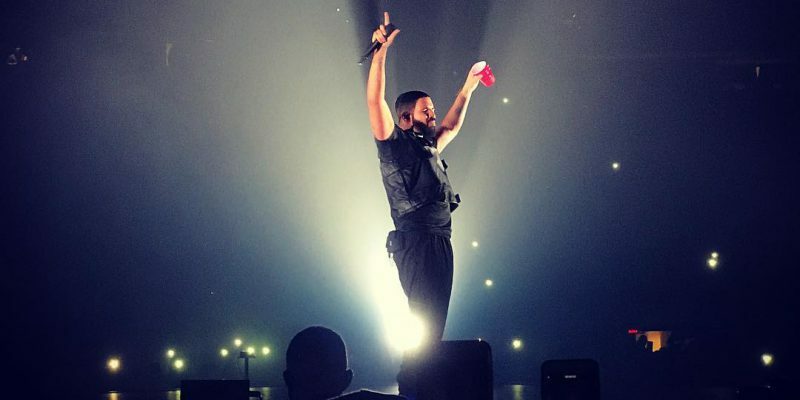 You can still get your tickets for Drake, don’t miss out! 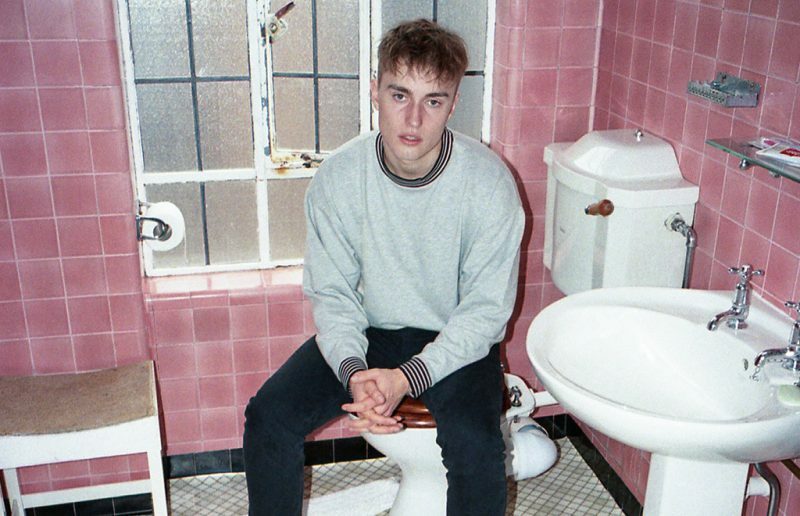 From releasing his first EP, to new singles, to selling out shows, Sam Fender had an incredible 2018. But he’s showing no signs of slowing down this year, gaining a Critics’ Choice award at the Brits, following the announcement of his UK tour that kicks off this May. He’s officially cemented himself as one of the biggest upcoming music stars around right now. Tickets for his UK May 2019 tour are selling fast, make sure you don’t miss out! With three chart-topping, record-breaking, and critically acclaimed albums under his belt, solo artist Ed Sheeran picked up the award for Global Success for the second time running; on the back of the success of his third album ‘Divide’ released in 2017. 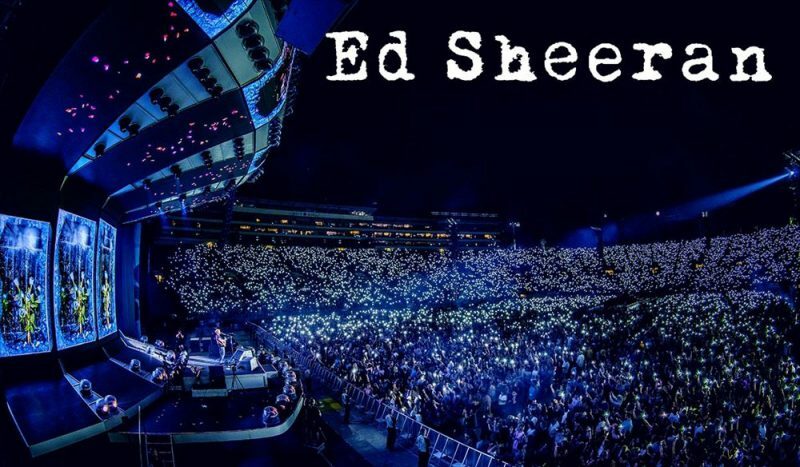 24 singles later and Ed Sheeran is a well-loved name in any household across the globe. He’s sold more than 45 million albums and over 100 million singles worldwide, making him one of the world’s best-selling music artists and well-deserved of this year’s award. Don’t miss him performing in Leeds and Ipswich this summer. With seven studio albums and one greatest hits album, P!nk has totalled over 60 million global sales, of which 8 million are in the UK alone! P!nk is one of the UK’s best-selling female solo artists and also is well known to be one of the world’s greatest singers. There are still some packages available for P!nk, but they are limited so get them quick! Tickets may also be listed on our Fan to Fan platform, so make sure you keep an eye out!